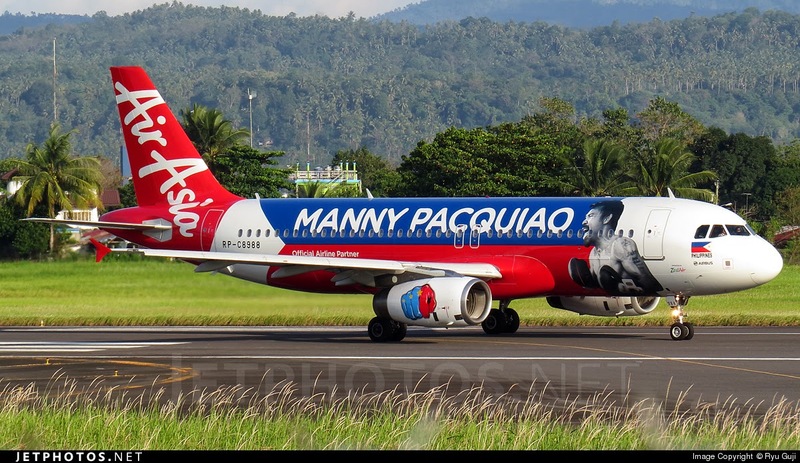 Aviation Updates Philippines - Low-cost carrier, AirAsia Philippines, nearly completed its acquisition with AirAsia Zest, which is currently being operated by Alfredo Yao. The acquisition already secured an approval from the Philippine Senate and finally waits for the approval of the Securities and Exchange Commission and the Civil Aeronautics Board. Once the acquisition process is completed, AirAsia Zest will operate under AirAsia Philippines. AirAsia Zest's Alfredo Yao will take 15 percent interest in AirAsia Philippines in addition to cash, while Marianne Hontiveros, Michael Romero and Antonio Cojuangco (owners of AirAsia Philippines) will get 15 percent each. However, AirAsia Group currently owns a 40% stake in AirAsia Philippines. "We are now awaiting an approval from President Aquino," Yao said. Last year, the House Committee on Franchise approved the acquisition of AirAsia Zest and AirAsia Philippines. According to the Republic Act No. 9183, any change in the carrier’s ownership has to be approved by Congress. "We've put in $100 million already in cash terms, excluding the planes," Tony Fernandez, AirAsia Group Chief Executive Officer said. "We are committing another $500 million once we get the franchise approval. That's over a period of three to four years," Fernandez added. He also intends to add five aircraft to AirAsia Philippines every year once consolidation process finishes. AirAsia Zest currently operates fifteen aircraft, all Airbus A320-200 aircraft. The carrier recently introduces flights between Cebu to Davao and Cagayan de Oro flying two times daily using its Airbus A320-200. AirAsia Zest currently studies direct flights between Manila and Hong Kong.